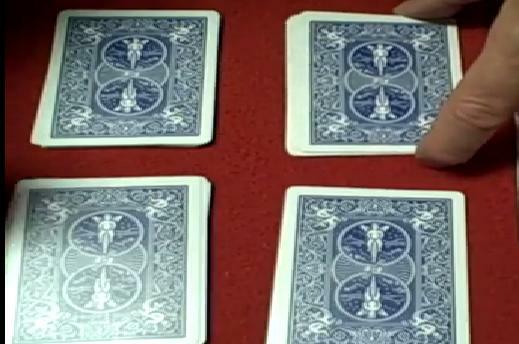 The Deck Predictor is a very common type of mental trick in which the performer uses his mind reading capability in order to guess the card chosen by a spectator. 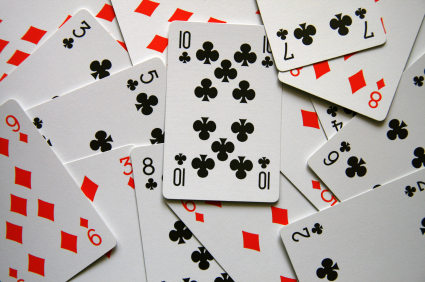 First, the cards in a deck are properly mixed, and then the spectator is required to make cuts in the deck. 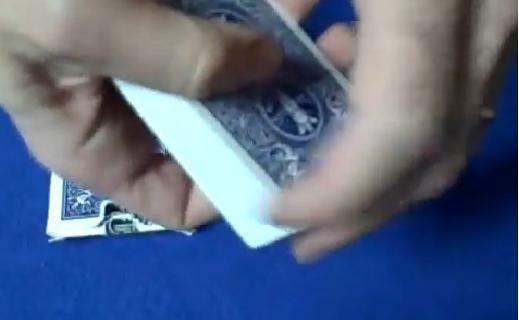 After this, the spectator, one after the other picks the top cards from both hands of the performer’s. Without the performer’s knowledge, the spectator glimpses at a certain card which is later revealed by the performer by using his mental capability. 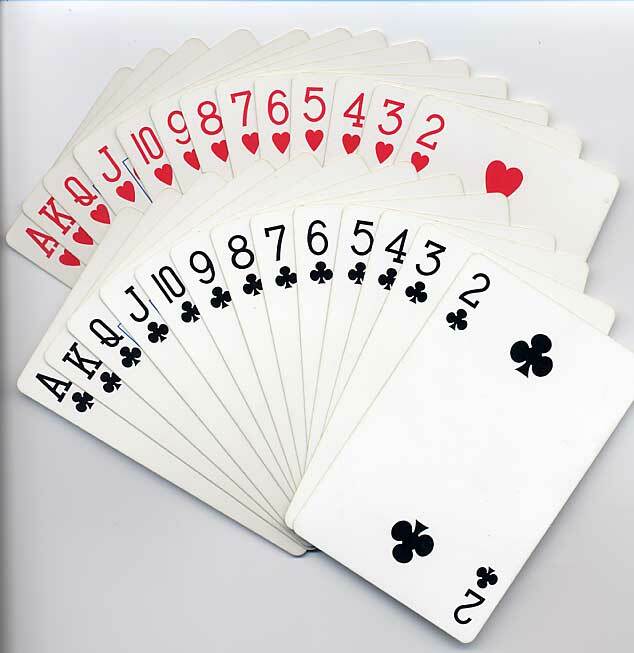 Arrange the deck by placing cards in four piles, such that you start with Spades, followed by Hearts and Diamonds in last. Make sure you arrange all piles with their face up, and the order should be with Ace on top and King at the bottom. Now start counting back starting from Spades, and continue till you see the King at the bottom. 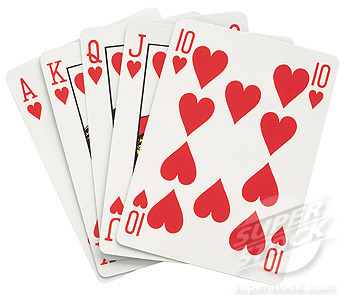 But remember that the cards at the bottom are in order with Queen, Jack and 10 etc. After that, again count back in the same way taking the Hearts until you have 10 of Hearts on the top. Remember for Clubs, there should be 7 on the top while for Diamonds 4 should be on the top. Now taking the King from its pile with the face turned down, make a new pile such that the 10 of Hearts, followed by 7 of Spades, and the 4 of Diamonds in the last are put on this with faces down. 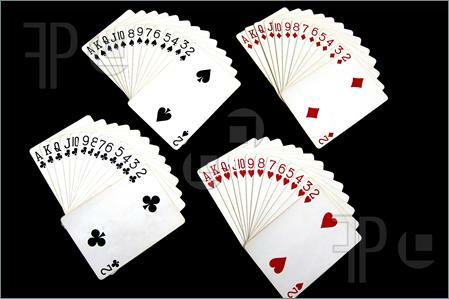 Keep on placing the cards in the same manner till you have all the cards placed in one pile which completes the arrangement of the deck. Following the same order, continue placing the top cards on the new pile such that all cards are in one single pile, ending the deck arrangement. Applying your mind reading skills, ask the spectator to cut the above prepared deck, taking the top card off the left pile, while the right half of the deck is placed under the left half. Take a quick look of the bottom card ensuring that the spectator doesn’t know. 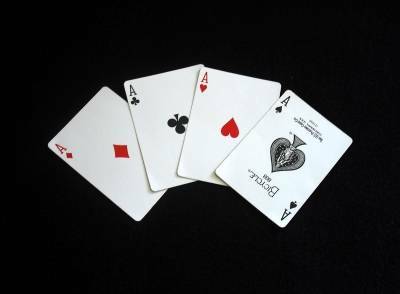 Use your mind to count the three cards that will be above the one you saw, as this will determine the value of chosen card. Now if everything was done as directed, if there is Spade at the bottom, the spectator’s card is Diamond. 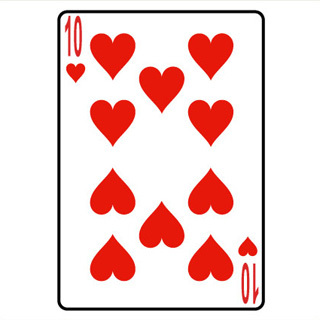 Similarly it will be 9 of Spades for 6 of Hearts and King of Hearts with 10 of Clubs at the bottom.